Keeping up with Sam Johnston Music. Sam's Debut EP, Longing, peaked at #5 on the iTunes Blues Charts. 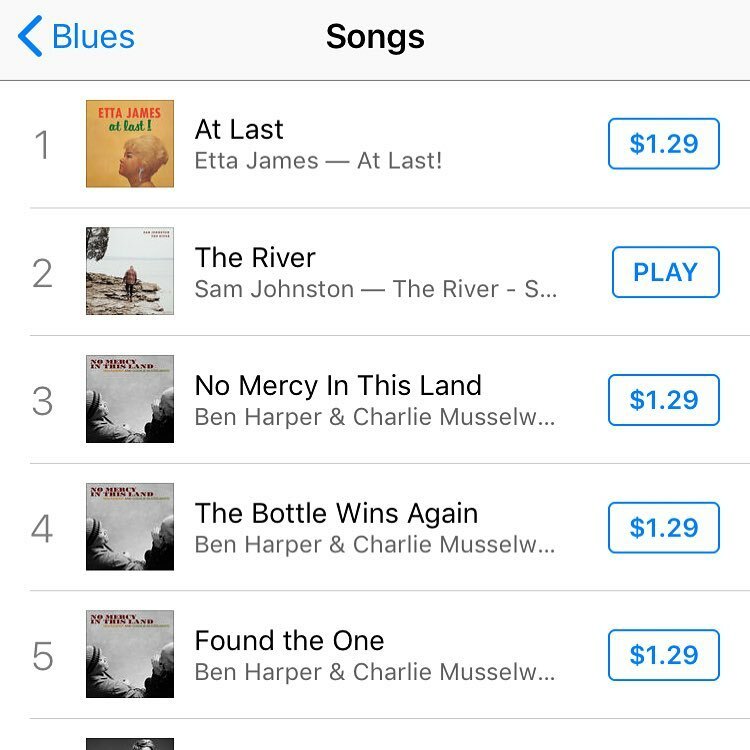 After the release of his debut single on Friday, Sam climbed to #2 on the iTunes Blues Charts, amongst the likes of Etta James, Ben Harper and Bettye Lavette. Sam was chosen as one of four students to compete in Belmont's Rock Showcase, a reputable tradition at the music centric university.